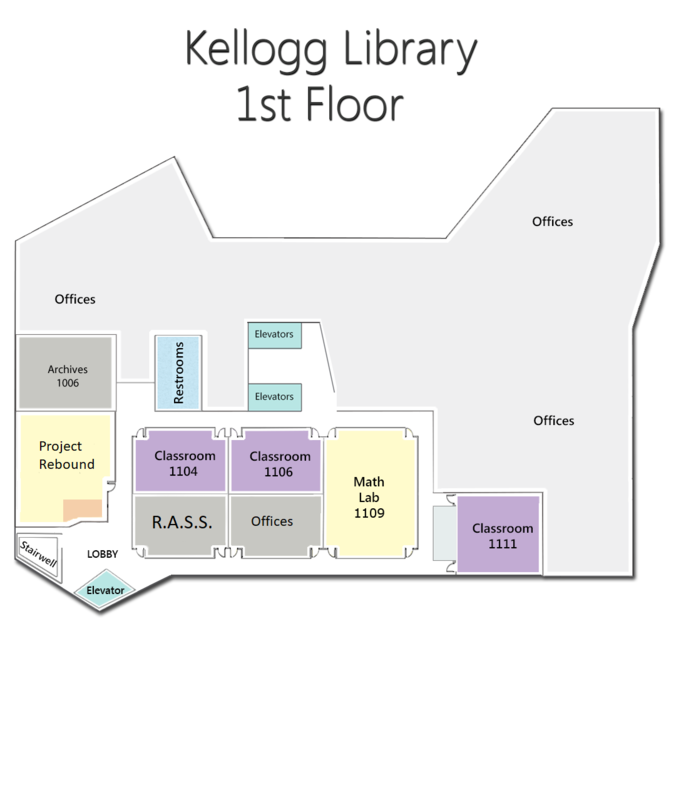 The University Archives and Special Collections Reading Room is located on the first floor of Kellogg Library in Kellogg 1006, around the corner from the CSUSM Writing Center. The University Archives and Special Collections Reading Room is open by appointment only. Appointments are available Monday-Friday, 8am-3pm, with the Archives closing at 4pm. Please complete and submit the appropriate form to schedule an appointment. We observe all campus holiday closures as noted in the Library Calendar. Special collections and archival material are non-circulating. They may not be checked out and are made available by archival staff in the Reading Room during open hours. Researchers must leave coats, bags, and other personal items in lockers. Only paper, pencil, cell phone and/or laptops can be used at the desk. Cellphones must be silenced. Researchers are requested to leave the Reading Room to answer calls and carry on conversations. Food and drink are not permitted in the Archives Reading Room. Gloves will be provided with material that is especially sensitive to damage from direct handling, such as photographs and negatives.